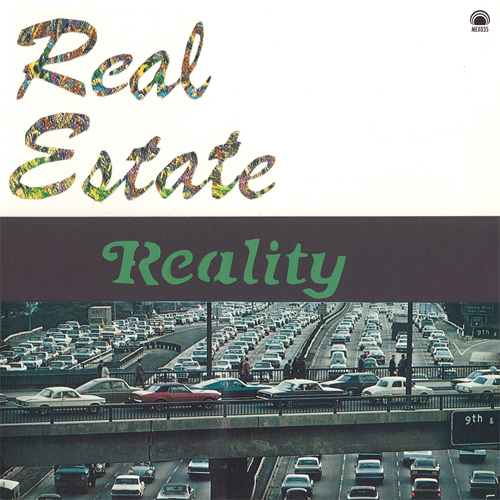 New Jersey’s Real Estate has successfully captured the sound of a late Sunday afternoon, in the dreaded hours before work or school claims your life again. The band’s sweet, loose pop ballads recall a modern-day Everly Brothers, drifting and dreamlike, as their tales of suburban indifference and insecurity mask your own fears. 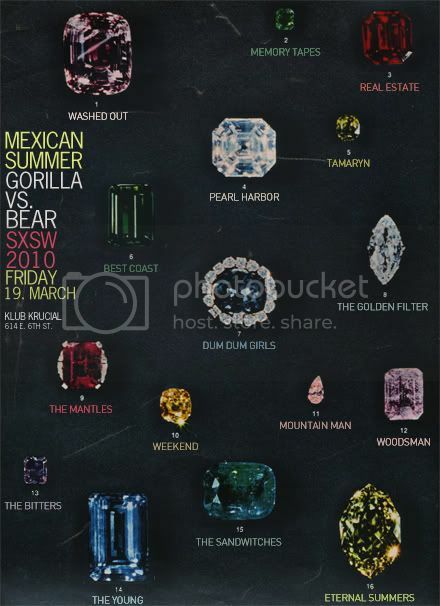 Six new songs, and not a moment too soon. 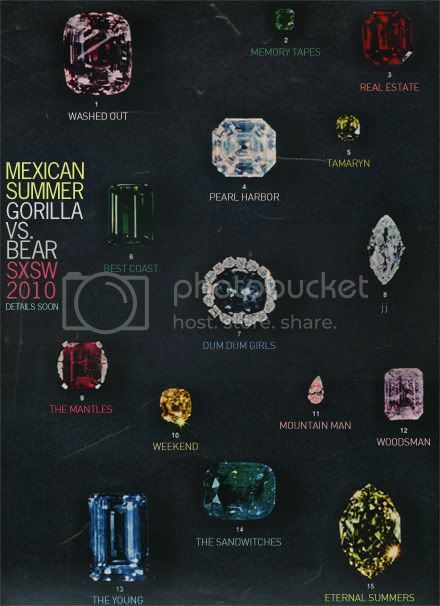 Mexican Summer/Gorilla vs. Bear SXSW Showcase! 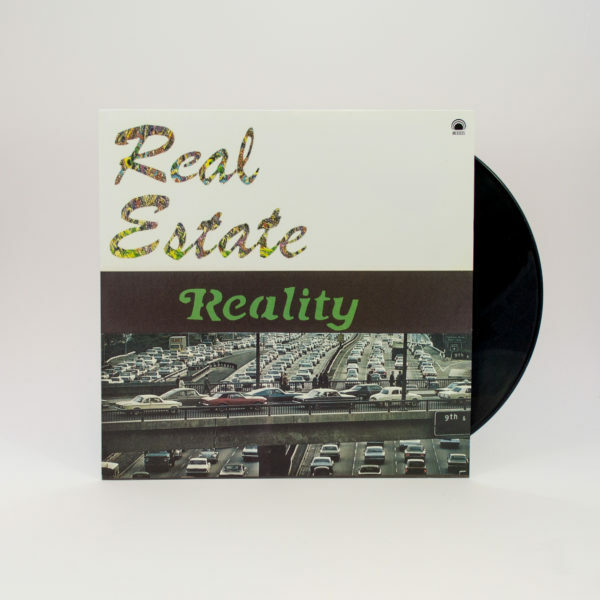 New Real Estate EP highlighted on Pitchfork!